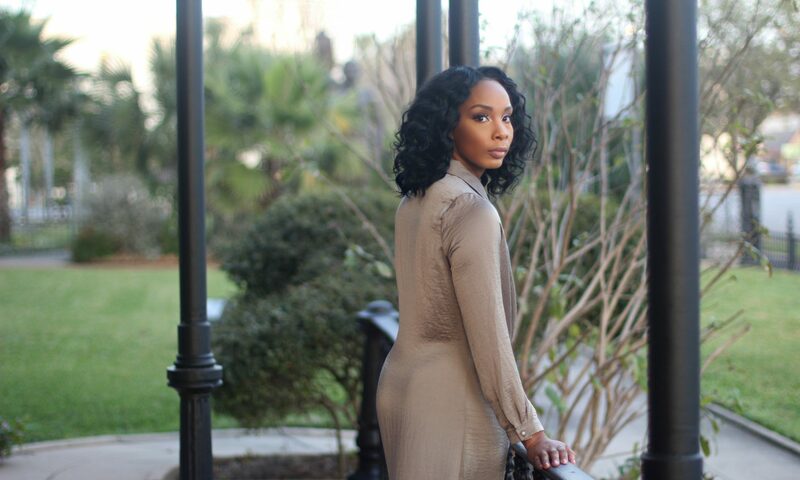 BrittMone’t’s author, Brittany, takes time to discuss the inspiration behind her new blog. She also details her motivations to change the stigma of mental wellness in her community. Visit her blog at robinsonmbrittany.wordpress.com to take in her work.